Manchester United have triggered the one-year option on goalkeeper David de Gea's contract to avoid any uncertainty over his future heading into the January transfer window. 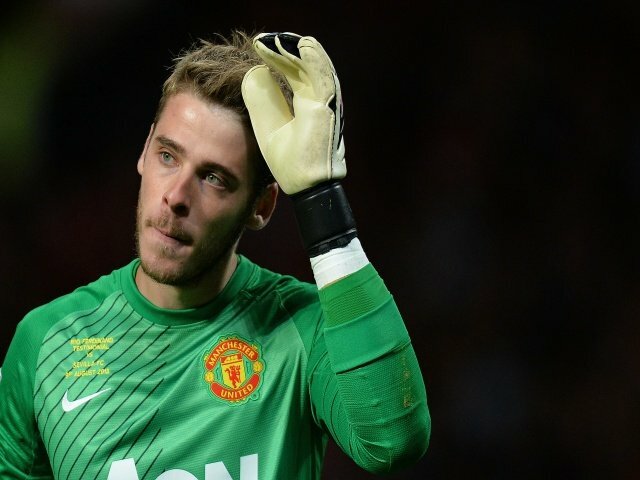 De Gea joined United from Atletico Madrid in 2011. His contract was due to end next year June , allowing him to talk to overseas clubs from 1 January and sign a pre-contract agreement. Jose Mourinho confirmed after Tuesday's 1-0 win over Young Boys, United are keen to hold on to the keeper, who has won United's player of the year award four times in the past five seasons.